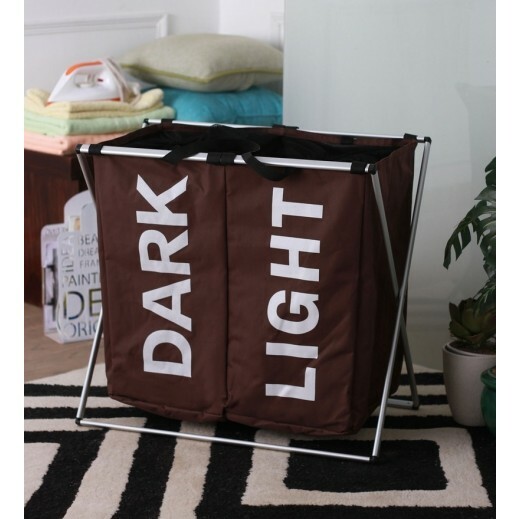 ♦ This multi Purpose Basket has storage space for organizing and a handle for easy movability. 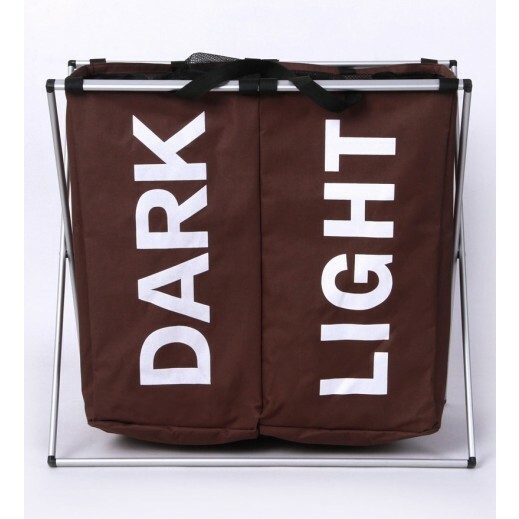 Ideal for camping purposes. 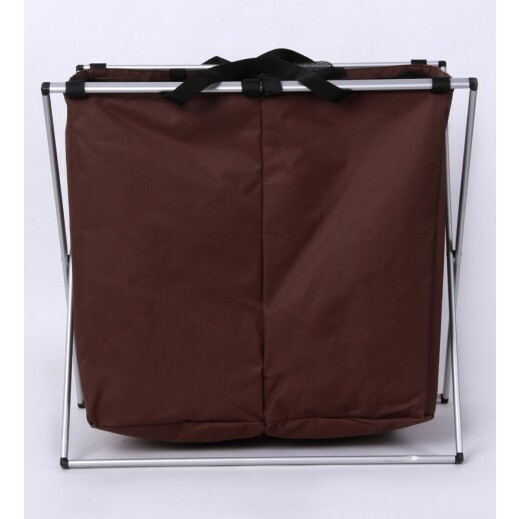 ♦ Ideal to nicely store all your goods in camping!